A retelling of the classic tale by Frank Baum told through the art of dance. Meet a young Dorothy and discover how she came to live with Aunt Em and Uncle Henry. When a tornado rips through Kansas, Dorothy and her dog, Toto, are whisked away in their house to the magical land of Oz. Rediscover the lessons Dorothy learns when she visits the wondrous land of Oz - lessons of wisdom, love, courage, and of home. 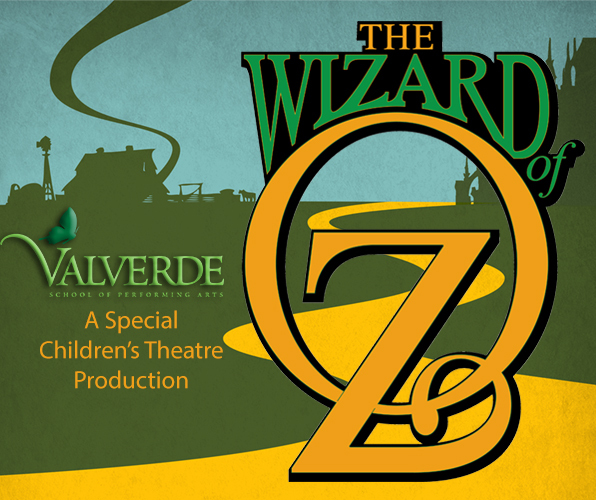 Join us for a marvelous time in the Wonderful Land of Oz.